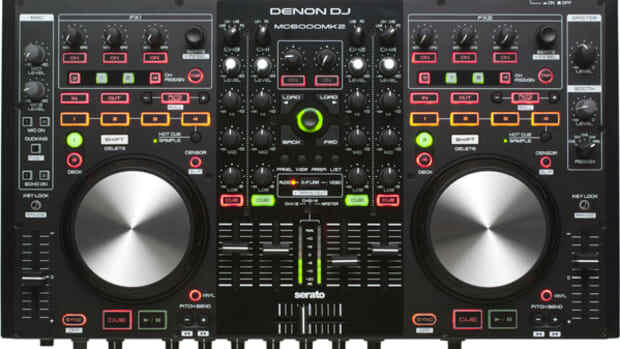 Denon DJ has just released a new video showing their MC7000 Serato DJ controller in a cool performance by DJ Cable and DJ Complexion. 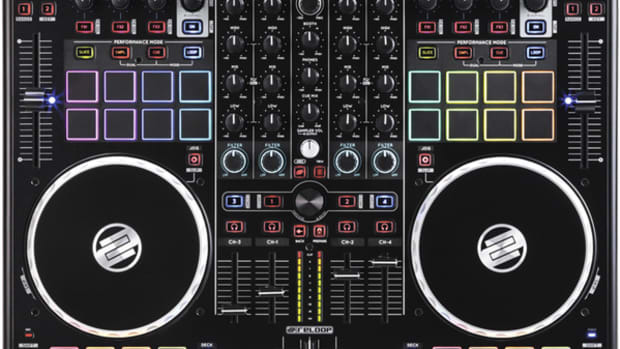 This demo shows lots of the capabilities of this powerful four-channel Serato DJ controller. 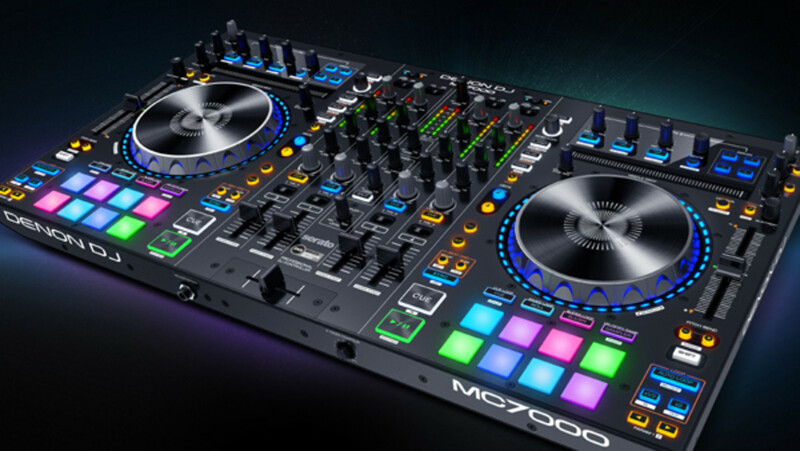 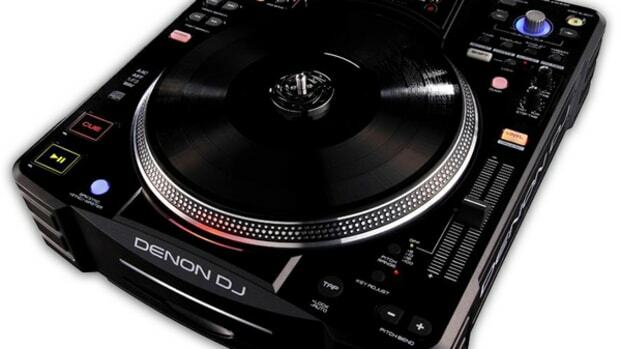 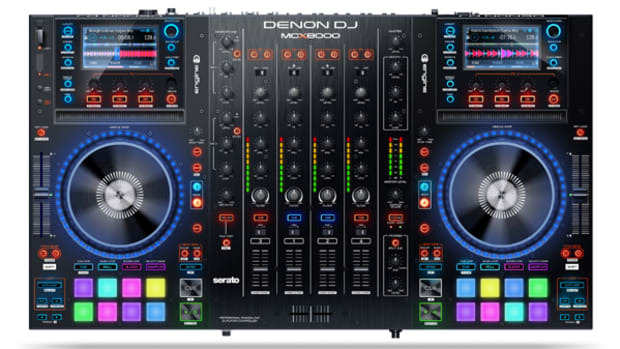 Denon DJ has just released the compact but professional DJ controller called the MC7000 that has solid reliable build quality, perfect Serato DJ integration, and lots of other features that are meant to suit the real working DJ's including a dual USB soundcard for easy DJ changeovers. 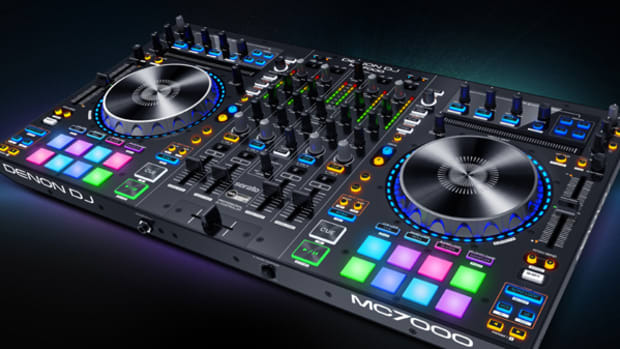 We're getting our hands on one in the lab for the full review treatment, but check out this quick tutorial video from the homie DJ TLM showing the main MC7000 features.